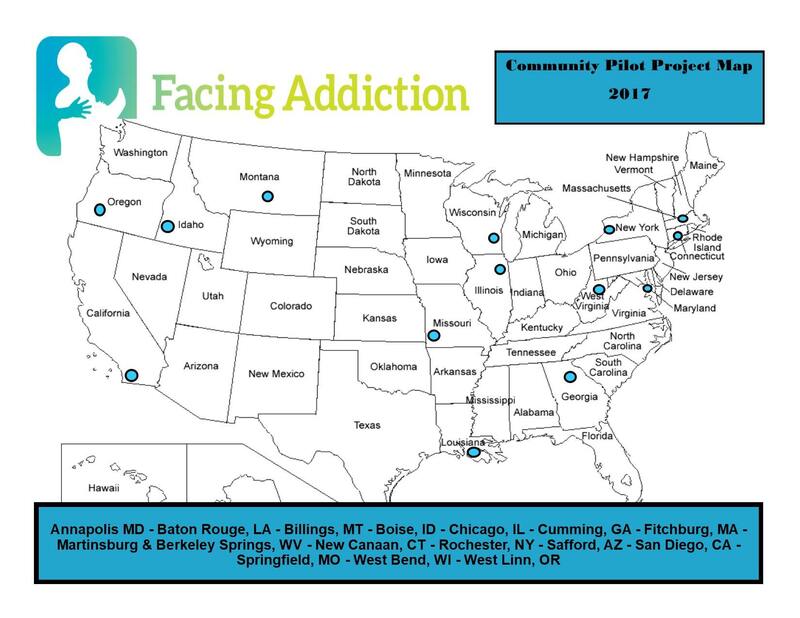 In March of 2017, Facing Addiction’s selected 15 communities to participate in their Pilot Community Project. 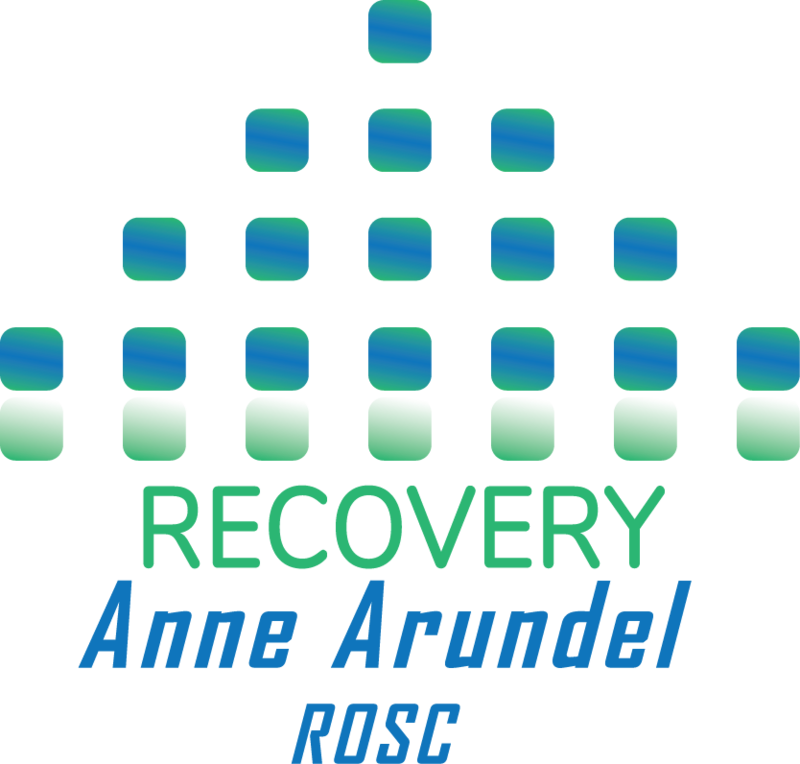 Recovery Anne Arundel applied and WON! 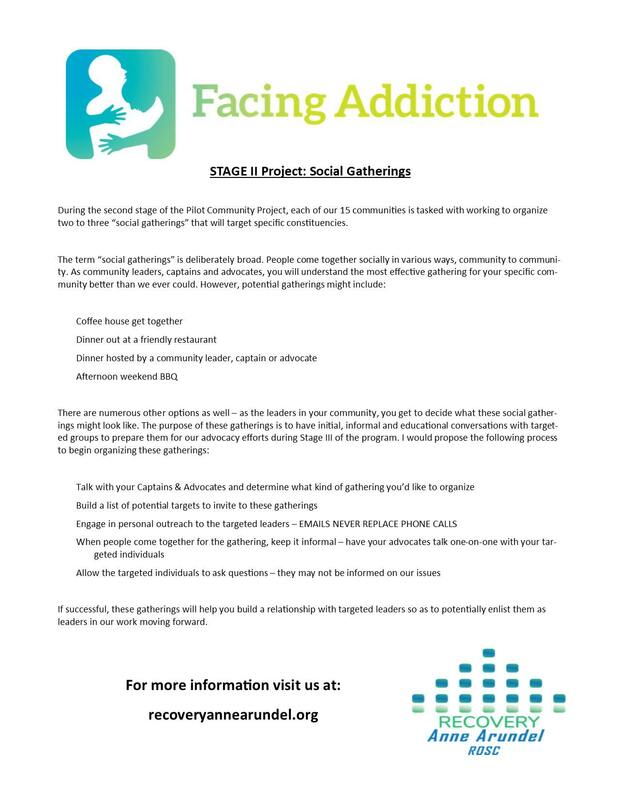 Facing Addiction is a national, non-profit organization dedicated to unifying the voices of the more than 45 million Americans and their families directly impacted by addiction. 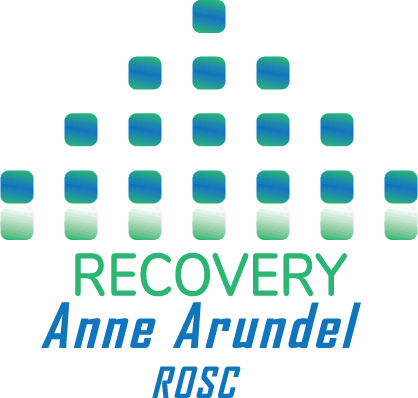 Facing Addiction is bringing together the best resources in the field to reduce the human and social costs of addiction, every year, until this public health crisis is eliminated. Please click the link below to sign up and determine “where you fit in” to our mission.